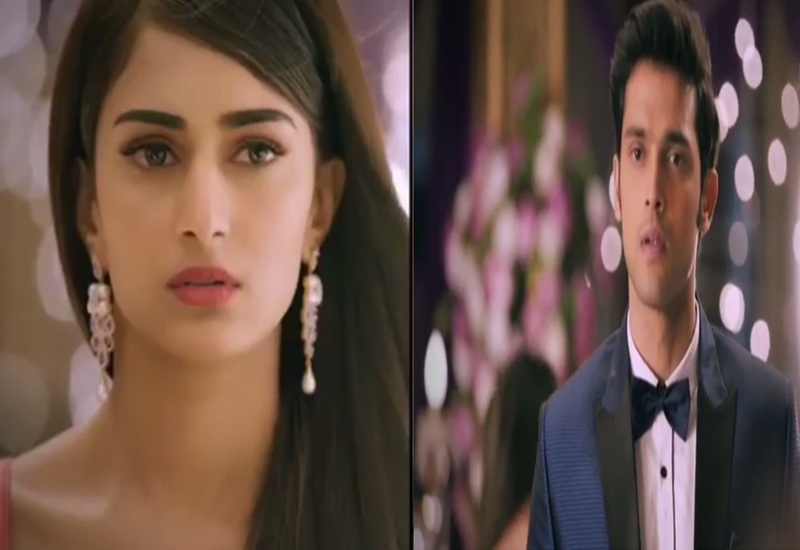 Parth Samthaan’s This Post About Love Typically Reminds Us Of Anurag-Prerna’s Love Story! ‘Mad, Passionate, Extraordinary Love’ – Didn’t these adjectives just remind you of Anurag and Prerna’s kind of love? 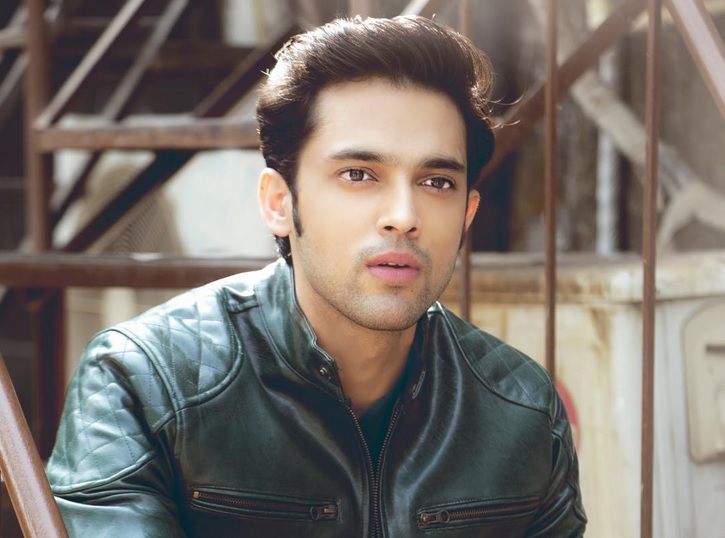 Well, in a recent Instagram post, Parth Samthaan again used his words of wisdom. And we just can’t deny that the words terribly reminded us of his on screen character Anurag and his love interest Prerna. AnuPre’s love for each other is unending. It’s tragic but sweet. It’s painful but beautiful. It’s innocent but mature. It’s for a forever but with an invisible ‘never’ fitted to it. Their love isn’t mediocre in any way! It’s special and it’s a journey. Journey of togetherness even while staying apart. 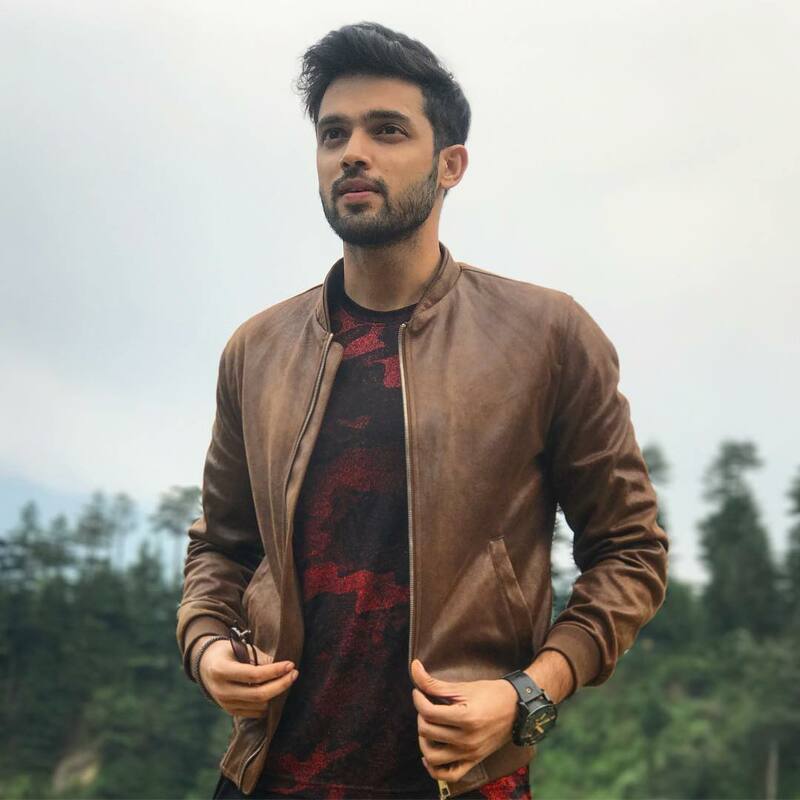 The beauty of that special love is put forth in this post of Parth Samthaan in an absolutely apt manner. Shaheer Sheikh To Play The Lead In Yeh Rishta Kya Kehlata Hai's Spin Off!